When I was living in my first apartment, I barely knew what the heck organization is. I wasn’t someone living in a mess all the time – I like cleaning! But since I didn’t really understand why organizing and decluttering is so essential, I had some colossal living space problems. If you haven’t started organizing, you’ll probably notice that you have these problems too. You might notice that it is getting harder and harder to find things in your home, get ready in the morning or even relax after work. You can feel overwhelmed every time you start cleaning your home because there’s just so much of everything. My biggest problem was simply having too much stuff. I’m not talking about useful or pretty stuff. I mean stuff that’s just sitting up there in the closet waiting to be used… literally never. Or the massive amount of random items that were supposed to have a function (like to be a decorative element), but all it did was make cleaning incredibly hard and long. And – oh my – I don’t even want to remember my closet. Multiply it by two because I was already living with my boyfriend who didn’t understand a thing about organization either. I thank God for the day I started reading and learning about the organization. Little by little, step by step I learned about decluttering and my home slowly but surely became less and less cluttered. Right now I live in another apartment, and I only have the stuff that I need or use, neatly organized and allowing me to spend minimal time cleaning. It took me around three rounds of decluttering (yes, I had that much clutter!) to achieve this state but even though it was a lot of work, it was also enjoyable and therapeutic! 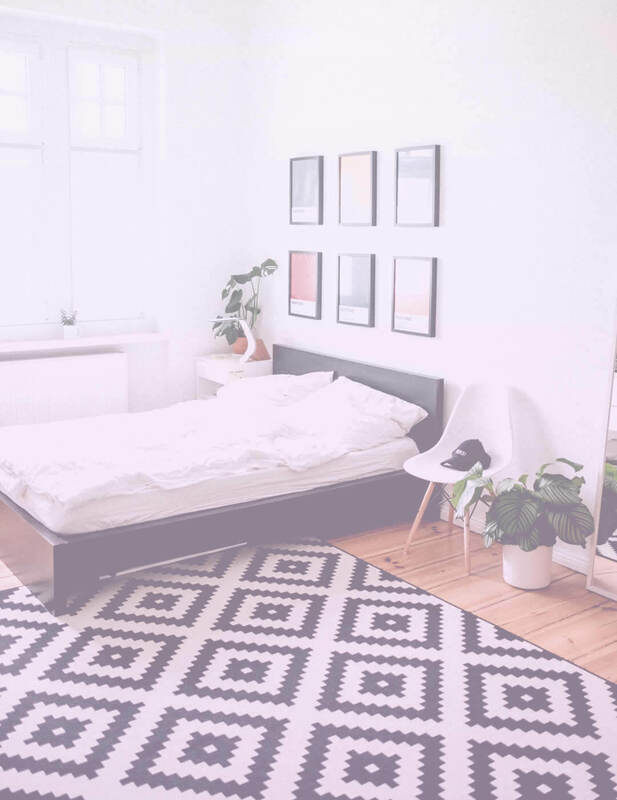 Nothing feels better than waking up in a completely organized, sparkling clean home and going around with your routine without any clutter or stress. 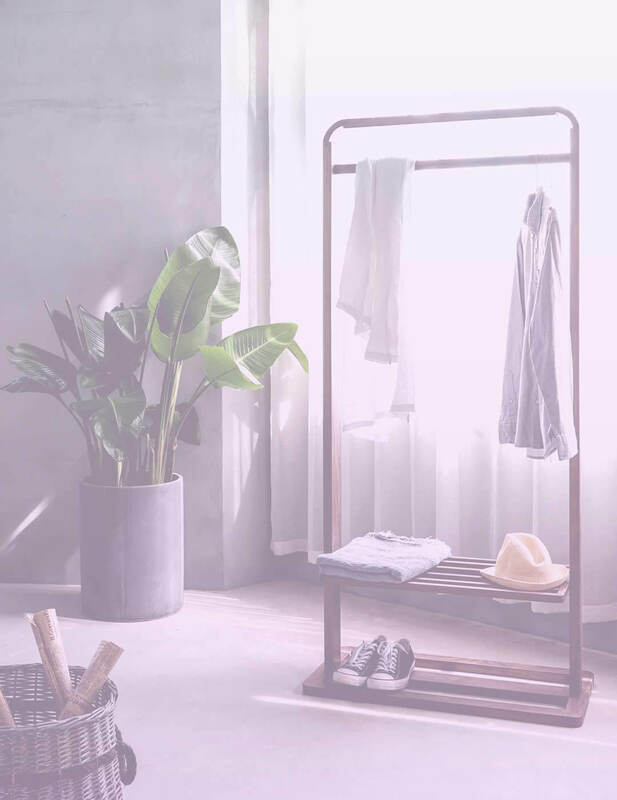 In this article, I want to share the exact steps I took to achieve that blissful environment and how you can organize your home too! Before I begin, I want to mention the KonMari method, which was a huge game changer for me (and yes, I’ve learned it before it was cool!). The KonMari method is taught by Marie Kondo – a beautiful Japanese organization guru who became a real superstar because of her ideas. The central concept of it is to go through your stuff and see which items spark joy in your heart – these things deserve a place in your home. On the other hand, things that don’t spark joy for you should be donated, gifted or thrown away if their condition is bad. There’s a lot more to this whole KonMari concept (like a secret to perfect clothes folding), but I don’t want to spoil it for you if you decide to try it (and I really encourage you to)! 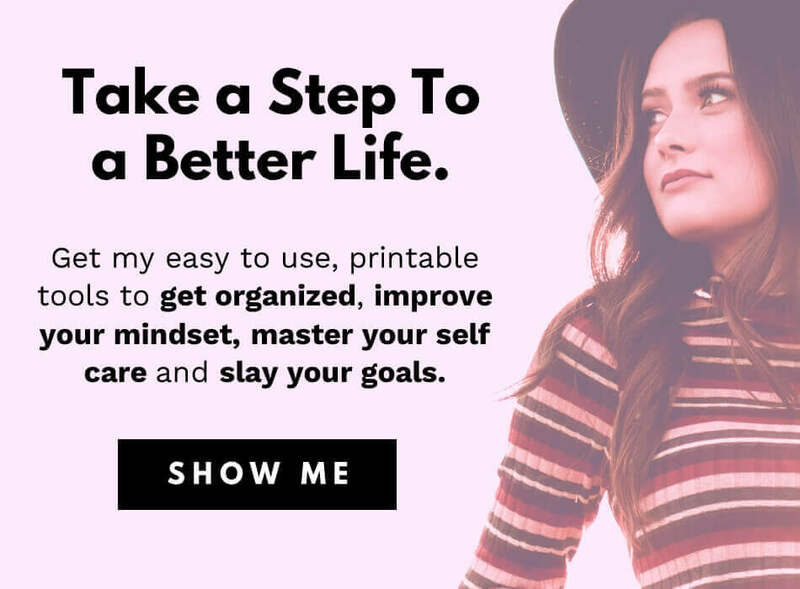 You can master the KonMari method by taking her online course on Udemy. This article contains affiliate links to products or services I love. Start with a single room or space. If you want to organize your home, there’s a lot of work to do. Don’t try to do it all at once. Instead, take one room at the time and then divide it into sections. 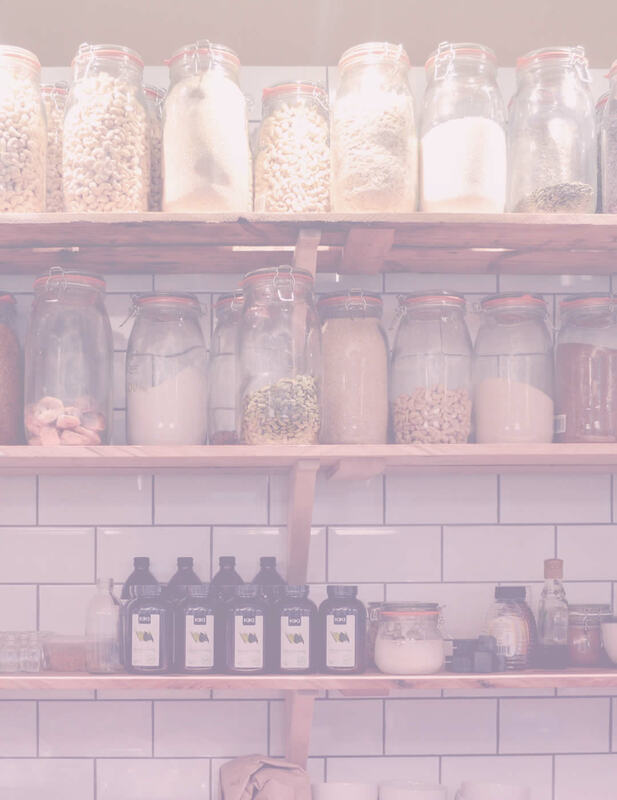 Let’s say you want to organize your kitchen. Take it one section at a time, thoroughly review the items in it, clean the surfaces and then organize it neatly using tips from the next step. Then take the next section in your kitchen and do the same. Repeat until your kitchen is done and then move on to the next room. It will help you plan your organization process, divide rooms into sections and track your progress for a little motivation (every checked task is a dopamine-releasing achievement!). To organize your home once and for all, you must let go of the things that have zero value in your life. It may feel hard at first because there’s always that nagging thought “but what if I need it someday?”. This thought is sneaky and seductive, but you need to counter it. Think about it – if you haven’t used a particular thing at least once in a year, chances are that you won’t need it for the next year too. 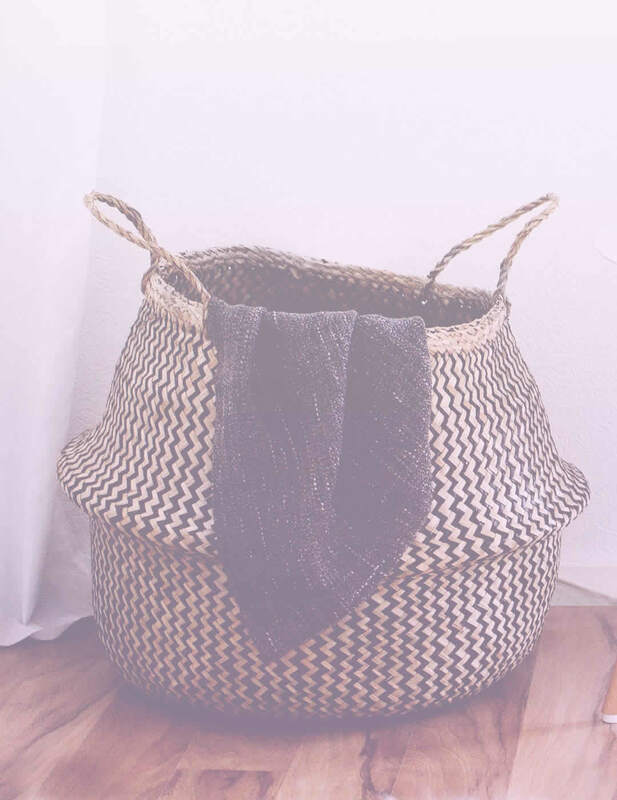 Keeping that kind of item is costly because it needs your energy to clean it, it collects dust and takes up space which could otherwise be taken by something you like. I can’t even count how many times I hesitated to say goodbye to a particular item, but every time I did it, I literally forgot about it the next day and never remembered it again. Sort your things into boxes, jars, bags, holders, baskets, and containers. When you start to organize your home, these will become your best friends! The key to organization is sorting the things you have and putting them in their places, where they will stay neatly organized. All these containers, jars and boxes work like little houses for every thing in your home. They can contain a single item or a whole family of similar items. Once you decide on a home for every little thing in your home, it will become so much easier to find things when you need them! You will also tidy up around your home much faster because you will already know where to put the things you find (that’s right – back into their little homes!). Tip: put small boxes into drawers so they can divide your drawer to sections. Anything that is (relatively) small and multiple! Anything that’s soft and foldable. Tip: I recommend choosing neutral, matching colors whenever you buy organizational items. It will help you create a consistent color palette and achieve that modern, minimalistic look. And other documents you have. As I mentioned in the beginning, it took me three cycles of decluttering until I finally achieved the state where working around my home doesn’t leave me stressed anymore. If you want to organize your home once and for all, you may need several rounds too. It may sound daunting but in reality – it gets easier with every single time since you have less stuff to work with. Decluttering in several cycles is also beneficial if you have a hard time letting go of things or if you’re a person who quickly gets anxious or overly excited (like me). Once you’ve done organizing your home, you want to keep it that way. Buy intuitively – always give a second thought to anything you’re planning to buy. Do you really need this? Are you going to use it? Will it provide you with joy? When you bring your groceries and purchases home, organize them right away. It means pasta going out of the bag straight to the jar, clothes should be washed and hanged or folded right away, laundry pods put in their container… You get the idea! Make a decision always to hang your clothes, wash your dishes after eating, review the items in your fridge once a week and also – always throw out empty packaging, broken stuff, and ragged clothes immediately. Get rid of everything you don’t like or need. Sort the remaining things in baskets, boxes, jars, various containers. Once you’re done organizing, strive to keep everything clean and tidy. That’s it! Have you decided to organize your home? Where would you start? Share in a comment down below!